Skippers' is one of those hidden gems I debated posting because I enjoy knowing this secret spot. Skippers can be discretely found at the corner of University Avenue and Campbell Street across from Essex County College. From the outside it looks like any other dive bar, however inside it is filled with the warmth of live music and comfort foods (see our FoodPorn pic of their Quesadilla). 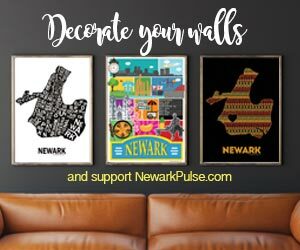 One of the owners, Greg Salandy, is a lover of jazz music and wanted to bring it "back" to Newark - which was a booming jazz city at one point. Every night there is live music - Monday is a live jazz jam - bring your instrument and join the group. Wednesdays offers Latin jazz, Thursdays a featured jazz artist (see website for artist), Fridays a fun variety night.